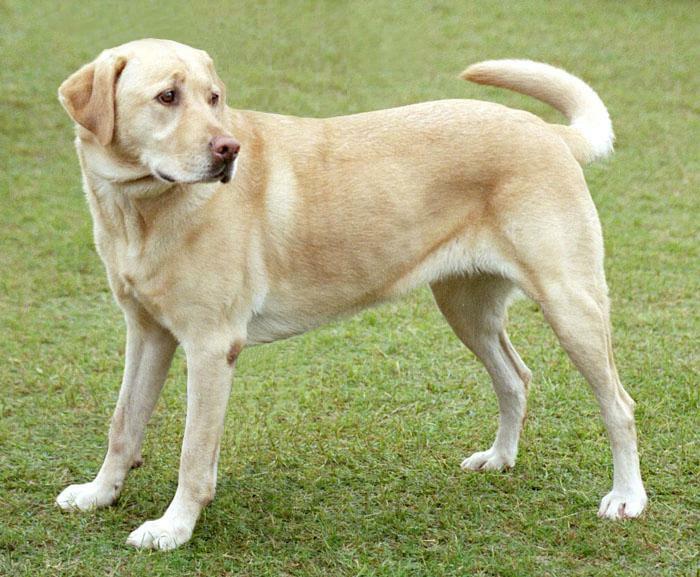 For the past 25 years, the American Kennel Club (AKC) has named the Labrador Retriever the number one dog breed in America (www.akc.org/news/the-most-popular-dog-breeds-in-america/). But for the first time in quite a while, there may be a real “bully” battling for the top spot. The Bulldog and French Bulldog have been gaining tremendous popularity, and may have the best chance yet to become America’s next top dog breed. The following is the most recent top 10 dog breeds list released by the AKC. Did your favorite make the cut? The Lab makes his 25th straight appearance as the number one breed. And why not? This family-friendly, smart, and fun-loving breed is a favorite in households across America. Their desire to please and gentle disposition also help them excel as guide dogs and search-and-rescue dogs.